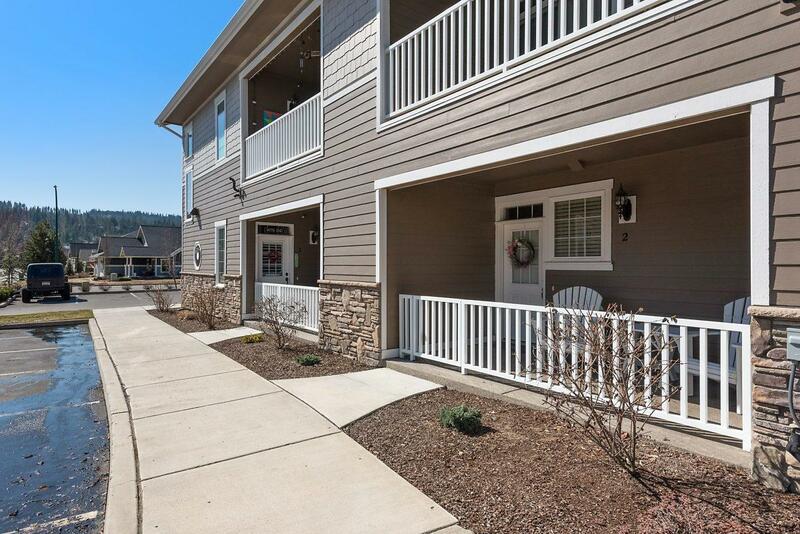 Mill River Condo! Secondary waterfront to Spokane River. 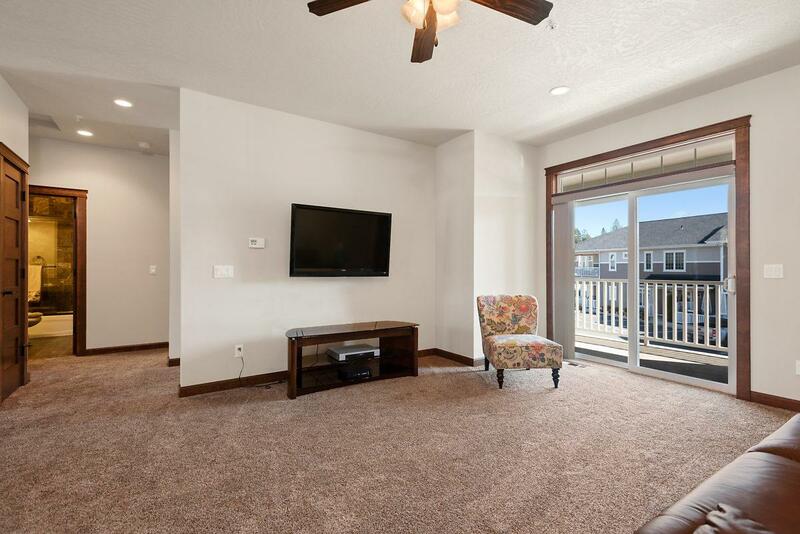 This pristine 2 bed/ 2 bath home is light and bright and practically as new as when it was purchased in 2016 (has been a seldom used 2nd home). Generous natural light and the Alderwood solid core doors and cabinetry compliment the granite counter tops. 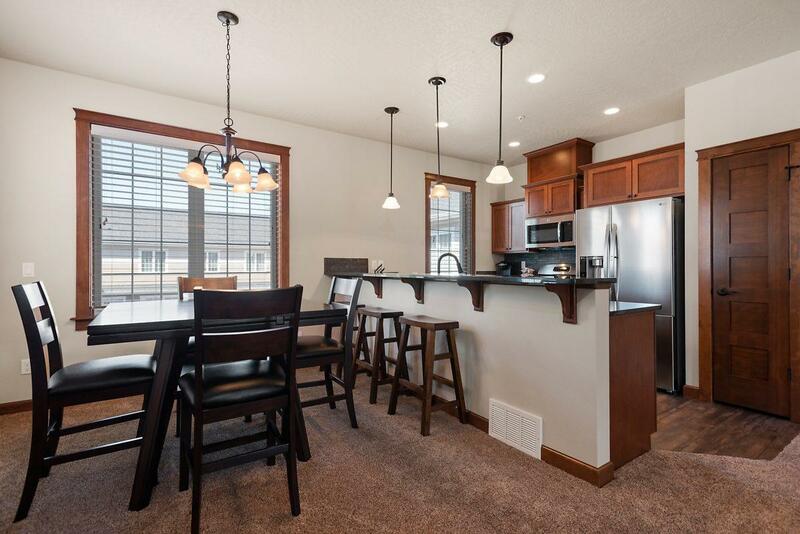 Open kitchen features breakfast bar, stainless steel appliances, and pantry. 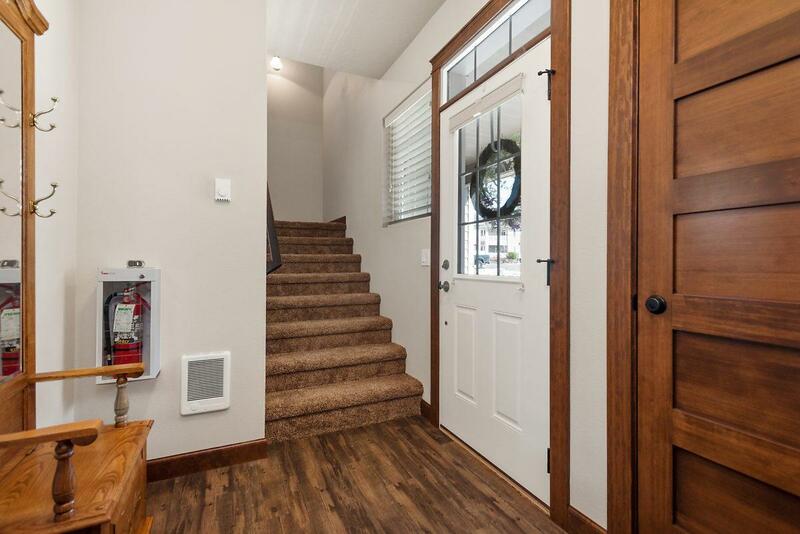 Wonderful details including wood wrapped windows, designated space for optional private elevator, front porch plus deck off of main living area. Attached 2 car garage, plus wonderful common areas including gym, riverfront park with pavilion, dock, beach, and volleyball court.